We are continuing our series on How to Start a Public Speaking Career, and in this session, we will show a shortcut by working for an organization that is already established. Just as a recap of what I discussed in the first post, the advantages of this route is that the company the speaker is representing has already done the hard work. They have already created the content, vetted the content, and created a customer base. The downside is that the speaker can't create or promote his/her own content as easily. 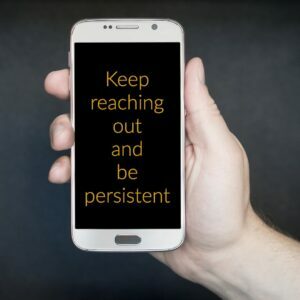 In addition, if the speaker quits working for the company, he/she will likely have to start from scratch to create their own content and customer base. In this episode, I'll cover the pros and cons in more detail. 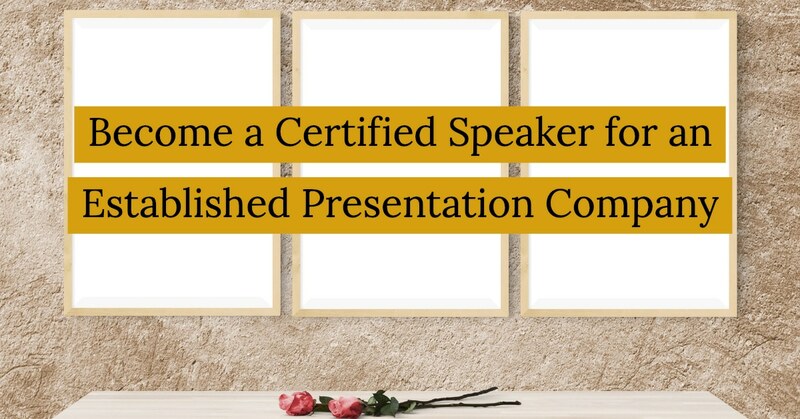 I will also give a step-by-step process that you can go through if you want to become a speaker for one of these companies. Since this is the way that my company, The Leader's Institute ® attracts some of the highest quality speakers in the industry. I remember the first time that I had a high-level instructor candidate call me. It was in 2003. At the time, I was still struggling to establish The Leader's Institute ® as a brand. However, I was teaching classes in Dallas, Houston, New York, Chicago, and Los Angeles, at the time. Since it was just me, I was very busy (and very exhausted). One day, I received a phone call, out of the blue, from a psychologist in Orlando who was looking for a contract position as a speaker. This guy built a psychology practice from scratch and then sold it. He then began teaching for a business consultant, and helped her build a significant practice. Eventually, he and his sister created an art company, built it up, and sold it for a small fortune. So, when he called me, he wasn't looking for a career. He was looking for a way to create a little additional income so that he wouldn't have to tap into his "nest egg" for a decade or so until he officially retired. He was my first instructor (outside of myself). Interestingly, though, the company grew so much during the next couple of years, that at one time, he was pulling in over a quarter-of-a-million dollars every year teaching for my company part time. It was a win-win-win for everyone involved. My company was able to help more people. My clients were able to learn from this man's experience. In addition, he was able to add to his "nest egg". Some of these established training companies require that you purchase their certifications or purchase a license. This is not necessarily a disadvantage, but it can become one. A good example of this was the Franklin-Covey organization back in the 1990's. Stephen Covey wrote the book The 7 Habits of Highly Effective People in 1987. It was a big hit. He went on a lot of speaking tours and was hired to speak to some of the biggest organizations in the world. In the mid-1990's, he began to conduct train-the-trainer classes. In these classes, speakers paid a fee to become a certified instructor for the content of his book. If I remember correctly, I believe that the certification took place in a short class that lasted just a couple of days. Over the next few years, the market was flooded with amateur speakers spreading the word about Covey. Luckily, he sold his company to the Franklin Planner folks before it cratered. However, FranklinCovey wasn't so lucky. Their public stock dropped to under $1 per share within a few years. The certifications were pretty worthless. So, the people who went through the train-the-trainer sessions just lost their money and time. They didn't receive a lot of value from it. A similar thing happened to the first Anthony Robbins franchise owners. within a few years, a bunch of them sued him for their franchise fees and punitive damages. 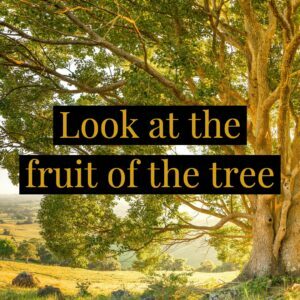 My advice is to look for the fruit on the tree. If you are being asked to invest in your certification, go find a trainer who has paid for that certification who is making a good living with it. If you can't find one, you might want to stay away. The major disadvantage of hitching your wagon to another company, though, is that in many cases, you are captive to that company. You will likely be required to sign a non-compete and/or a non-disclosure agreement with them. 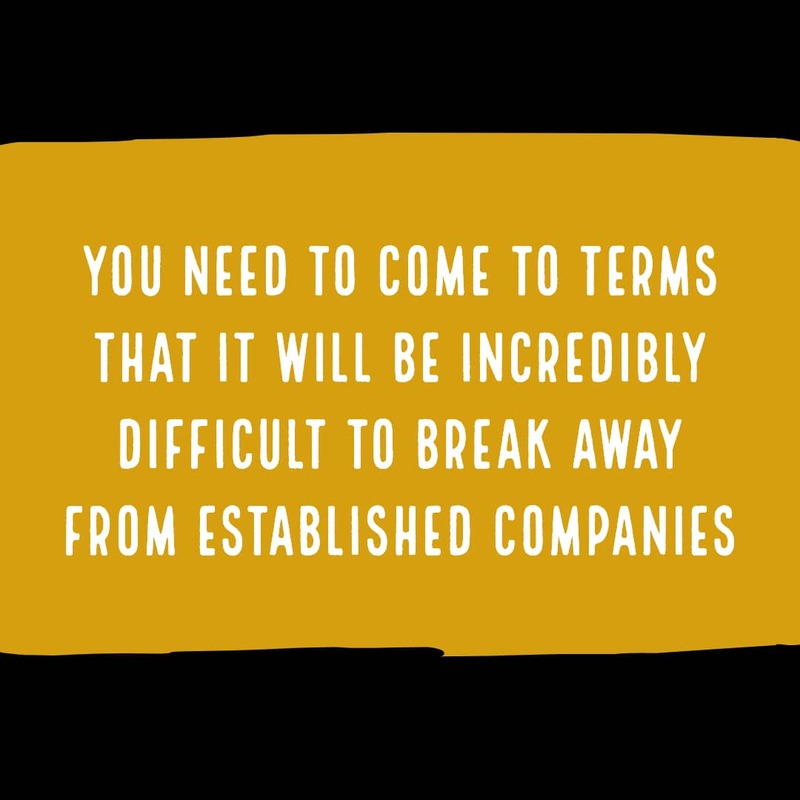 So, if you ever want to jump ship and start your own company, it will be much harder to do. Even if you create your own content and find your own clients, there is always a possibility of your former employer filing a lawsuit against you. For instance, when I left the Dale Carnegie organization to start my own leadership company, I had to totally create my own content from scratch. I also had no clients at all. I couldn't use the network of contacts that I had spent years developing, because it was a conflict of interest. Although I left the company on good terms, my ex-boss came across my new company a year or so later. He went ballistic and threatened to sue me. He assumed that I was using content from his company and assumed that I was trying to take customers from him. The only thing that saved me was that... Well... I wasn't. I still had to hire an attorney and send over my new manual to him for approval. It cost me a fortune, and at the time, I was broke. 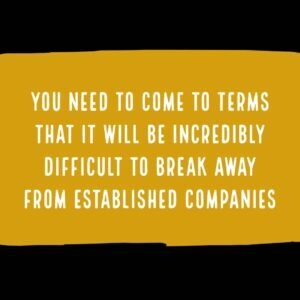 So, before you partner with an established company, check them out thoroughly. You also need to come to terms with the realization that it will be incredibly difficult to break away and start your own company later. 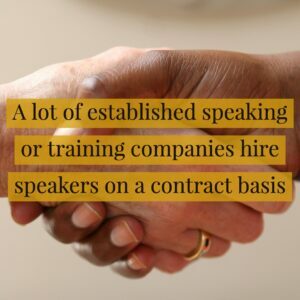 I've hired and trained over 100 professional speakers. None of them replied to a job posting that I made. (I've never had to post a job opening for a professional speaker.) These simple steps will help you if you want to work for one of these companies. Start with Google/LinkedIn. These positions are not common. If you happen to find solicitation for one, you likely wouldn't want that position. You can start your research by using either Google or LinkedIn. For instance, if you type "Public Speaking Training Company Dallas, TX," you will get a bunch of job posting companies first. (Skip through these. They will be a waste of time.) However, the first Google result after these job posting sites is for... wait for it... Fearless Presentations ®. Let's say I want to teach Internet Marketing. I did a similar search, and the third result was a company here in Dallas who has three upcoming seminars posted. If they have three seminars, it is likely that someone is teaching them. He/she may need some help. Just replace terms with the type of training that you want to specialize in, and you should be able to find a couple of options. Do Your Research. You will, most likely, only get one shot to get your foot in the door. Make it count. Look up the name of the company in the news, on LinkedIn, and look at their social media accounts. See if you can find any information about their leadership and decision makers. (LinkedIn is great for this.) In addition, type this phrase into Google. "Become an instructor for '[company name]'". Most likely, it won't be that easy to find a way in, but on occasion, you can get an idea. Look on LinkedIn for a Current (or Past) Instructor. Go to LinkedIn and type "Instructor for '[Company]'". 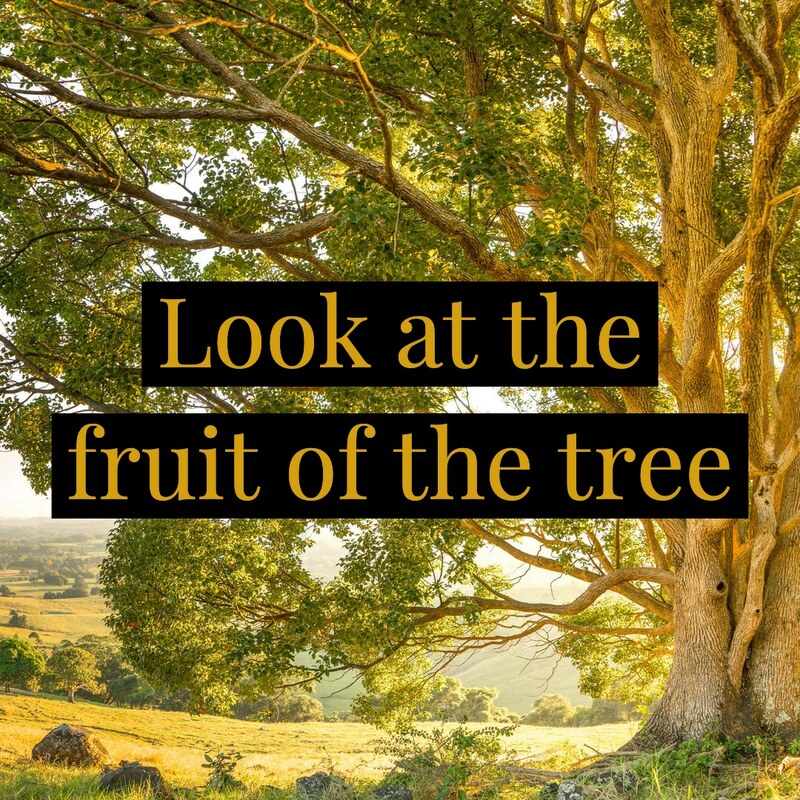 Look for someone who used to work for the company and ask the person to help. People who no longer work for a company are way more honest with their feedback. *** In most cases, if you get one of these people to respond to you, they will tell you step-by-step who to talk to and how to get your foot in the door. Once You Know HOW to Get in, Work on Your Why. Before you contact the company, come up with a few reasons why the company would want you to be a speaker for them. If you don't have an answer, don't bother contacting them. Don't over-think this. For instance, in my industry, an instructor in a new city allows us to expand our reach in that city. In addition, if you have an expertise in a certain industry that we are not yet entrenched in, you as an instructor for us would allow us to reach a new market. I had a woman contact me a couple of years ago who was a trainer for a major law firm. Although we have taught a bunch of presentation skills classes, we get very few attorneys through our classes. Since she specialized in that industry, she allowed us to reach an entirely new market. (See Presentation Secrets for Attorneys Podcast. Try to Contact the Decision Maker Directly. If you call my company's 800 number and ask for a job, you will end up in a dead end voicemail. However, if you were to reach out to me directly, I always respond personally. Most executive will do this if they need someone like you. In today's world, this is incredibly easy. I prefer if you just call my 800 number and ask for me personally. (A lot of people overlook this simple option.) However, I have a twitter handle and a LinkedIn account. Most often, if someone sends a DM to me through either of these routes, I respond. Other people who hire speakers are just as likely to respond as well. The point is, that we don't have to go out and advertise for professional speakers. They come to us. If you don't, you'll never be considered. Send a Bio and Video. Never, never, never send a resume if you are applying for a speaking job. Professional speakers will never send a resume or CV. They will send a Biography. The Biography should be one page (or less) and include a head shot and at least on in-action photo of you speaking to a group. In addition, send a video of you speaking to a group. If you don't have a video, see the post Become a Professional Speaker by Speaking within Your Industry. I gave a few tips on how to create on of these. Send a Thank You. Once you have been interviewed, send a personal Thank You note or card. I actually got my first job as a professional speaker over a year after I met the woman who hired me. I send a Thank You card to her via postal mail immediately after we met in person the first time. I wasn't actually looking for a job. I was just interviewing her. A year later, when I contacted er again, I asked if I could work for her. She didn't say "yes" right way, but within six months of that second contact, she hired me. After I had worked for her for a while, she reminded me of that Thank You card. (I had forgotten all about it.) She had kept it, and she told me that she hired me because of that. She had never had anyone else who had asked her for a job ever do that. Follow Up. These people are BUSY. No matter how great the interview went, the person will likely be distracted afterward and just forget about you. A week later, make a follow up phone call asking if you are still being considered. Ask what you can do to move forward. A week later, do the same thing. Be persistent. If you really want to be hired by one of these companies, these steps will help a lot. In fact, I'd wager that they are practically fool-proof. Don't skip any of the steps. Do your research, come up with a way that hiring you will help them, make personal contact, and follow up. They will love you!